Book your executive travel now for the British Grand Prix 2017! 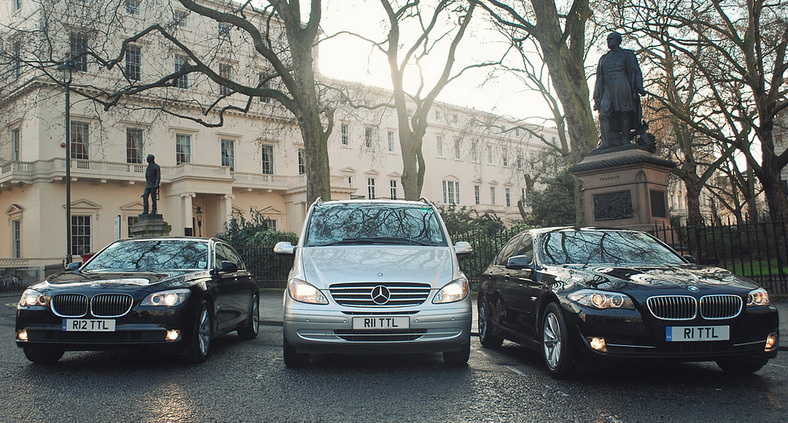 Total Chauffeur Service provides unrivaled chauffeur driven services each year to this prestigious event. The Silverstone GP is always an exciting race meeting, highly anticipated by the F1 Crowds across the globe. Getting to the race track itself can cause problems and careful planning must be taken to make sure you reach the venue as comfortably as possible. After a certain time in the day, when every ticket holder has entered the circuit, the roads are switched from Clockwise, to Anti-Clockwise, meaning cars can no longer enter the track, only exit. Therefore, TCS offers a competitive daily hire rate, which includes a return journey, by keeping the driver and car in the circuit. (A parking pass is required). We also offer transfers to and from the Helipad just outside the circuit, should you be reaching the track in this way.